When it comes to a cappella performances, there are very few things that can compare to the feeling of complete and utter surprise. And the most common way to achieve this is with a gender-bending performance. By this, we're referring to those instances when groups select a soloist that is the opposite of the song's original artist. By doing this, the song can often take on new life or convey an entirely different message. The end result, at least in the videos below, are stellar interpretations that will make you fall in love with the song all over again. Not to mention, there's a certain level of satisfaction derived from an all-female group who can cover a hit rap song and flow with the best of them. 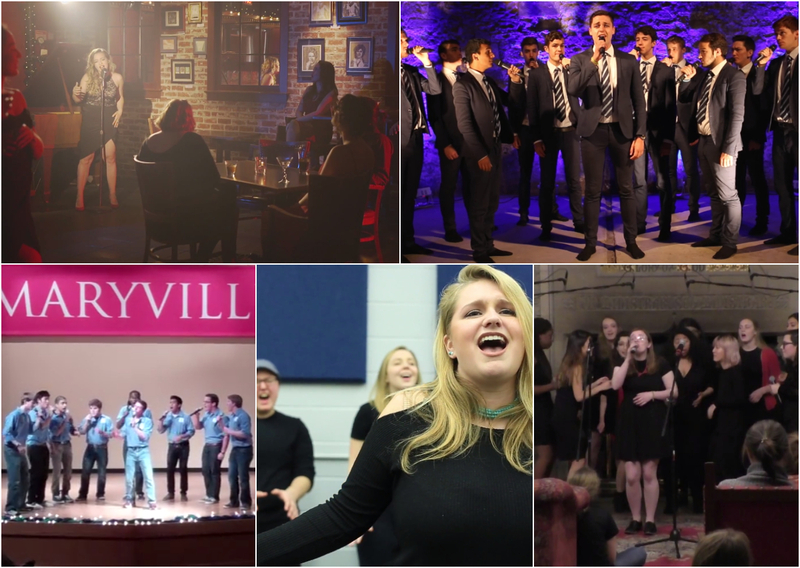 Below are five of our favorite gender-bending performances from the college a cappella scene, covering genres from classic rock to rap. All are creative, and will have you seeing the originals in a brand new way.